As you might know, I have been making driftwood boats for a while for our GiftsandStars shop. 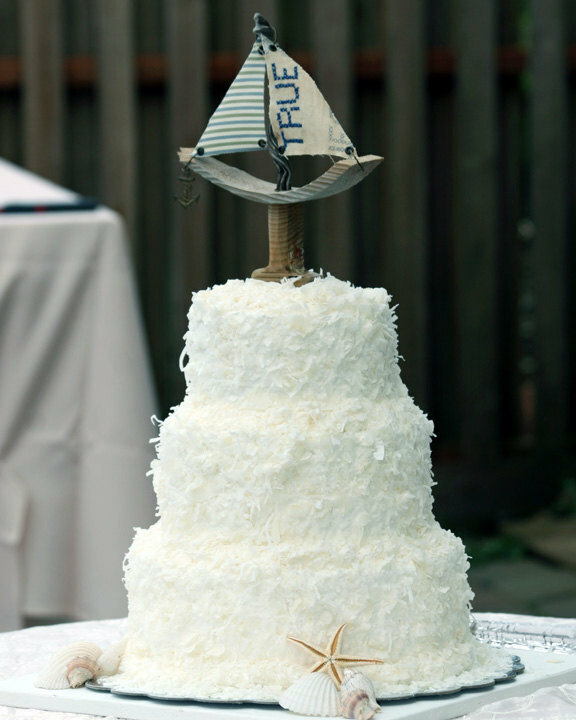 A while back a lovely lady bought this little boat named 'true love' and left a message telling that she would be using it as a wedding cake topper. I loved the idea and asked her pictures, which she has sent the other day. I think it turned out adorable and I'm definetly planning on making some boats fitting for this purpose! Wishing the lovely couple many happy years together! That's wonderful. 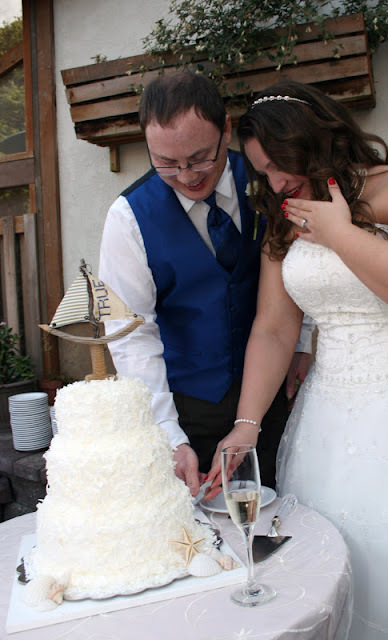 Beautiful cake and topper.